They’re hailed by fans and critics alike as the best JOURNEY tribute band in the world, performing the band’s music with chilling accuracy in both sound and presentation. Take a journey (pun intended) back to the ‘80’s era when JOURNEY’s chart topping hits ruled the airwaves. Hits like: “Anyway You Want It”, “Open Arms”, “Separate Ways (Worlds Apart)”, “Faithfully”, and of course “Don’t Stop Believing”. The music, coupled with the undeniable talent of these performers, makes for the most authentic JOURNEY experience you can get today. 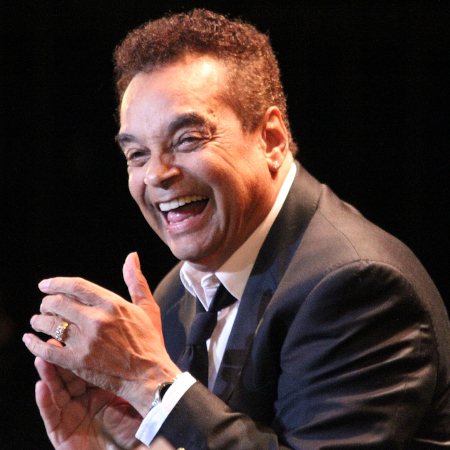 The Tony, Drama Desk, and two time Grammy-Award winning artist finally graces the stage of the beach stage this summer! From Broadway to the Billboard charts, Holliday has captivated the hearts of the masses for the last thirty five year. 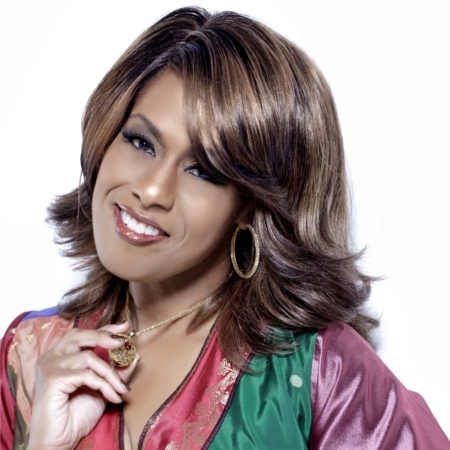 She’s best known for her Broadway roles in Dreamgirls, Chicago, and The Color Purple, as well as her numerous hits including “And I Am Telling You I’m Not Going.” Revered for her live shows, the divinely gifted songstress is met with unending praise and standing ovations at every turn, and now that turn is yours Long Island! 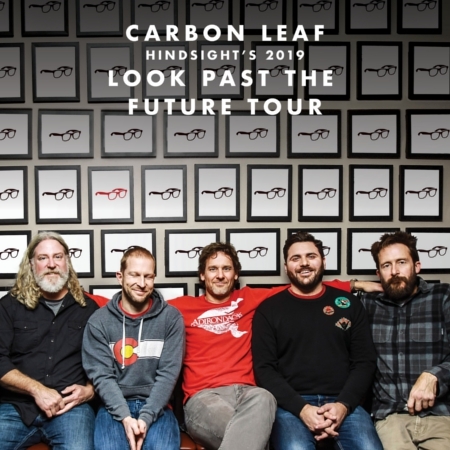 Carbon Leaf’s distinct blend of rock, folk, Celtic, bluegrass and Americana distills into a high-energy style the group calls ether-electrified porch music, brought to life with acoustic & electric guitars, mandolin, fiddle, bass, drums, cello, banjo, penny whistle, pedal steel, accordion and rich vocal harmony. 25 years, 17 albums and 2500 live shows later the Virginia quintet has garnered a rabid fan base and a reputation for a rocking good time. 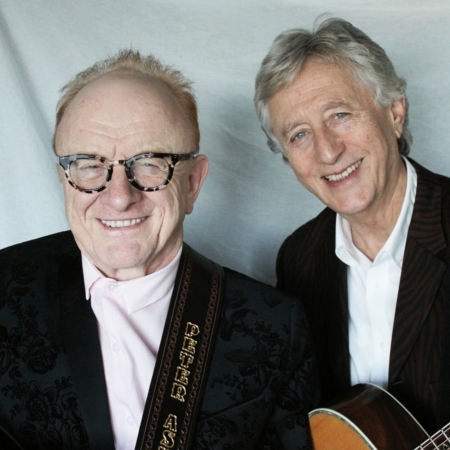 One-half of Peter & Gordon and one-half of Chad & Jeremy, Peter and Jeremy star together in this unforgettable evening of music and memories. Their British Invasion duos were responsible for 30 Billboard chart hits. From the Chad & Jeremy catalog, they bring you “A Summer Song,” “Yesterday’s Gone,” “Willow Weep For Me,” and more. From the Peter & Gordon songbook comes “Woman,” “Lady Godiva,” and “A World Without Love.” Hear the stories behind the lives and music of these two legendary duos and the era that redrew the face of popular culture. 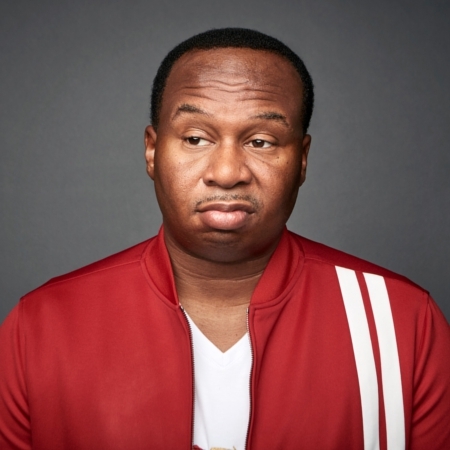 Known as a stand-up’s stand-up long before finally catching much-deserved fame as a regular on “The Daily Show with Trevor Noah,” Roy Wood Jr. brings some of the greatest, brainiest comedy out there today. For Comedy Central, he’s hosted the storytelling series This Is Not Happening as well as aired two hour-long stand-up specials – 2017’s Father Figure and Roy Wood Jr.: No One Loves You. Guaranteed laughs! Hallelujah! They’re back! 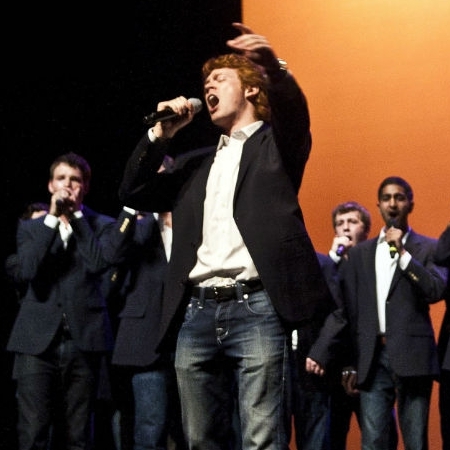 Duke University’s renowned a cappella group, have performed across the country and even in Britain in venues ranging from dorm hall common rooms to massive sports arenas. They’ve sung the national anthem at NBA games, opened for both Ben Folds and The Band Perry, and they even showcased their talents before the Queen of Jordan. 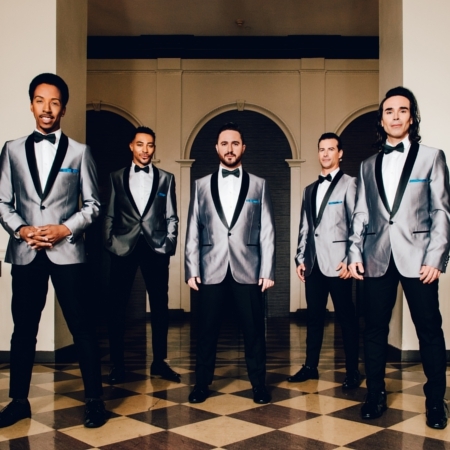 These award winning vocalists are sure to entertain audiences of all ages! His songs have been emulated, adapted, and covered countless times over, but never before has the magic that was the Elton John ‘trio’ tours behind the albums ‘Elton John,’ Tumbleweed Connection, Madman Across The Water, and 11 – 17 – 70 been recaptured and performed live onstage. Caught at a time when his label couldn’t afford a full band, Elton rearranged his songs to fit a three-man configuration, creating a new sound that was raw and poignant. 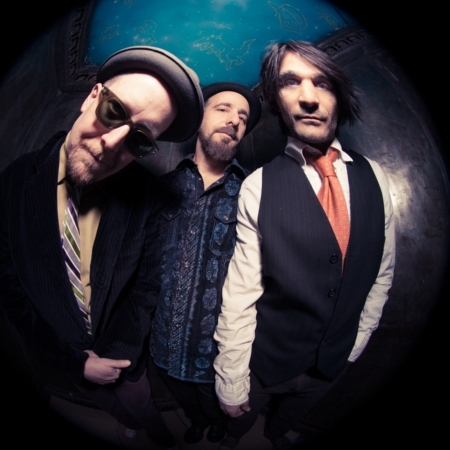 Now, that sound has been brought to life – and expanded upon – by the trio that is Early Elton, comprised of Jeff Kazee and John Conte from Southside Johnny and The Asbury Jukes, and WHBPAC favorite Rich Pagano of The Fab Faux. 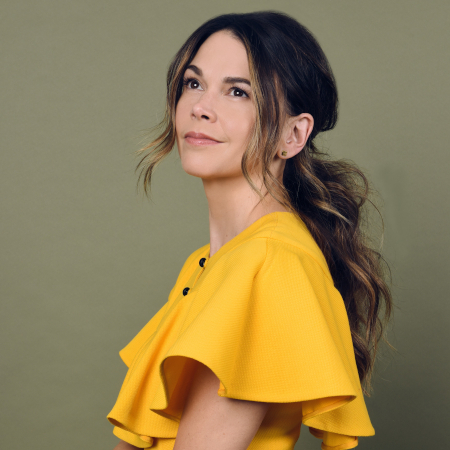 The multi-Tony Award-winning Broadway sensation, Sutton Foster makes her third appearance at WHBPAC after three years away. This singer-dancer-actress extraordinaire known for such Broadway hits as Shrek, Young Frankenstein, Thoroughly Modern Millie, Anything Goes, and oh so many more, will leave you in awe with her flawless voice and brilliant personality. With her incomparable talents that span more than two decades both on stage and screen, she’s a force of nature to light up our Fourth of July weekend! 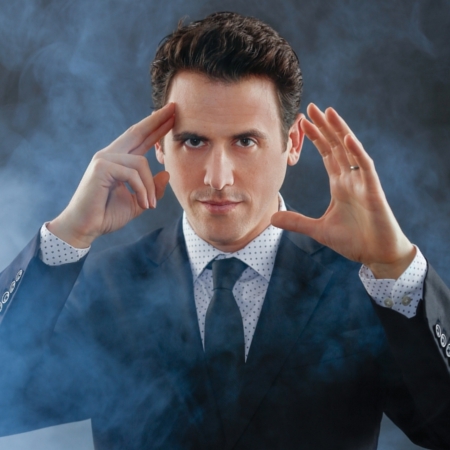 One of the busiest mentalist in the country, Oz has been dazzling audiences with his world-class sleight of hand and mind-reading ability for over a decade. 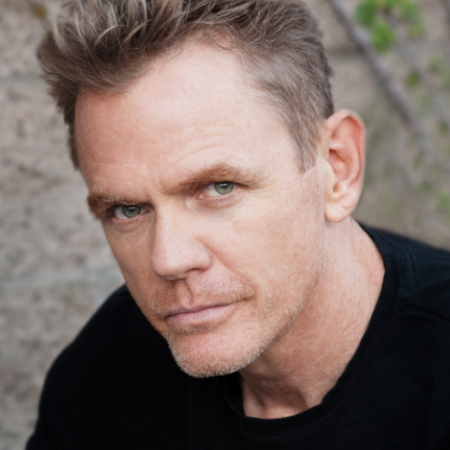 In the summer of 2015, America’s Got Talent catapulted Oz into the stratosphere, and since then the sky’s the limit, with Oz performing on Late Night with Jimmy Fallon, The Today Show, ABC World News and most recently his very own special on NBC – Oz Knows. With his natural charisma and charm, Oz is redefining the very nature of a magic show…one that truly needs to be seen to be believed. 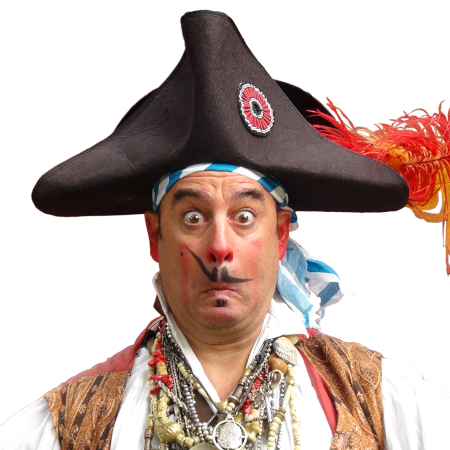 Join us for a night of mind-blowing magic & fun! 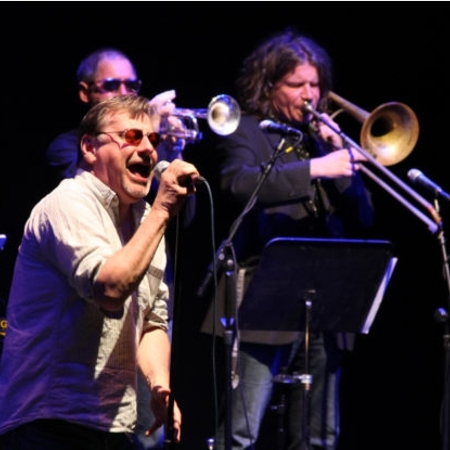 Jersey legend Southside Johnny and The Asbury Jukes return after three years to unleash their eclectic mix of R&B, soul, jazz and old-school rock ‘n roll on the WHBPAC stage. 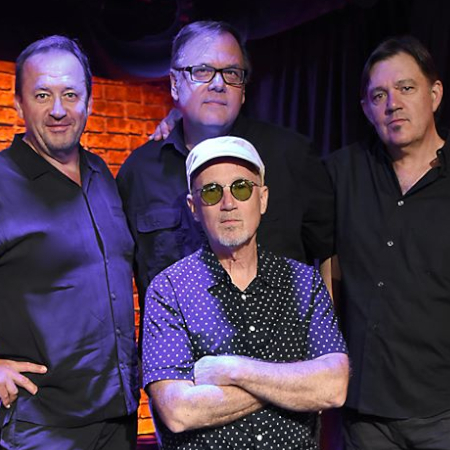 Widely considered a primary architect of the famed Jersey Shore sound, Southside Johnny delivers his driving vocals with timeless passion and energy, backed by his powerhouse band and a driving horn section. This is what a summer at the beach is all about! 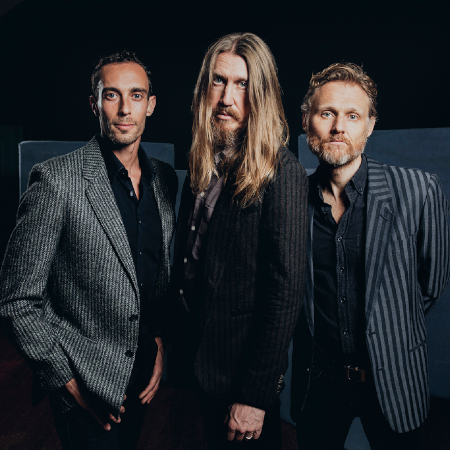 Brothers Oliver and Chris Wood and their steady sidekick Jano Rix have spent nearly two decades defying labels to describe their brilliant musicianship. Neo-power-folk? New Orleans bluegrass? Coloradan Southern funk? Whatever, but probably better just to sit back and listen to the power and glory that these three make out of a handful of acoustic instruments and a whole lot of soul. 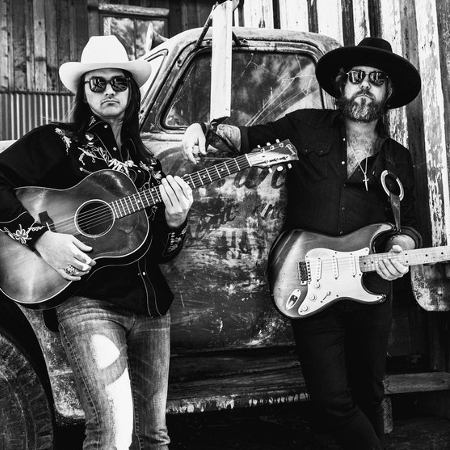 If you want to know where the future of Americana is heading, look no further. Hailed as “the greatest Beatles cover band – without the wigs” by Rolling Stone, The FF is far beyond a cover band, they play the music of The Beatles so impeccably that one must experience it to believe it. So don’t miss out on this blast from the past. 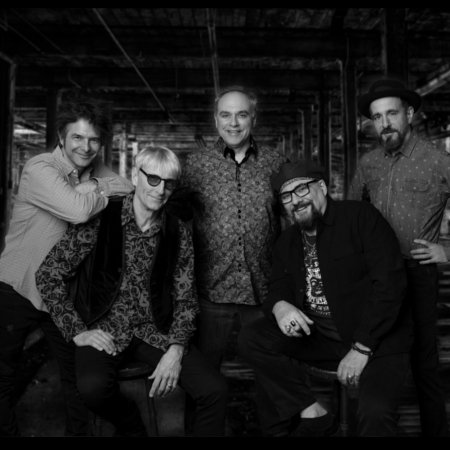 A WHBPAC tradition now in its 14th year, a night with The Fab Faux is your ticket to experience the true musical magic that made The Beatles the greatest pop band of all time. Legends: the one word that can even come close to describing the rock and roll phenomenon that was and is Three Dog Night. 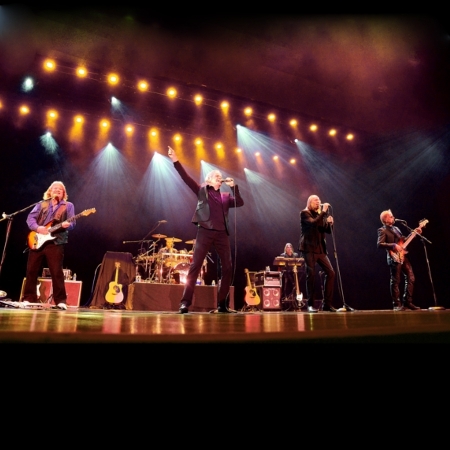 In the years 1969 through 1974, no other group achieved more Top Ten hits, moved more records, or sold more concert tickets than Three Dog Night. Their hits wind through the fabric of pop culture. 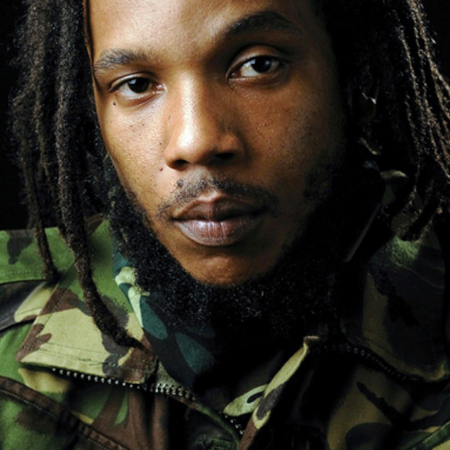 Songs like “Mama Told Me (Not To Come),” “Joy to the World,” “Black and White,” “Shambala,” and “One” serve to heighten our emotions and crystallize the band’s continuing popularity. He founded a musical empire with his Tijuana Brass in the 1960s, selling over 72 million albums worldwide. She was a vocalist with Sergio Mendes’ Brasil ‘66, giving voice to his South American song stylings. He sang “This Guy’s In Love;” she sang the James Bond theme “Never Say Never Again.” And in 1973 they married and have been making great jazz music ever since. 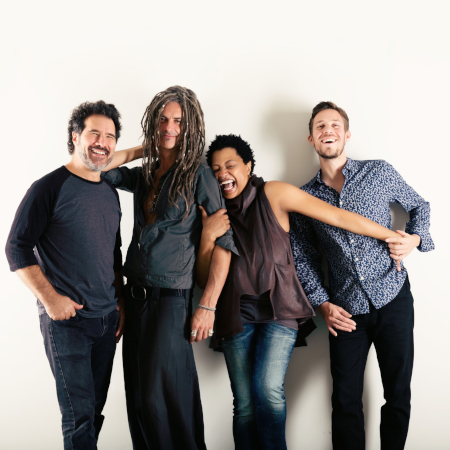 Catch an evening that Stephen Holden of The New York Times called “Happy music made by happy people” by this renowned trumpeter, smoky vocalist, and their longstanding trio of jazz players. Back by popular demand! Gold never gets old, case and point: the pop phenomenon that was ABBA. Their music lives on, and it’s thriving in the form of ABBA The Concert, the ultimate tribute show. 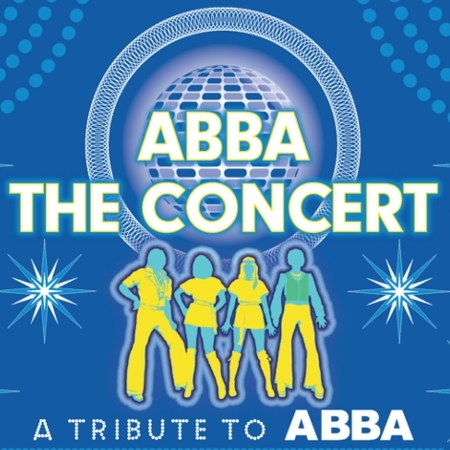 Widely praised as “the closest to ABBA you’ll ever get”, the show features all your favorite hits from “Dancing Queen” to “Mamma Mia!” to “S.O.S.” So pull out your flares, put on your dancing shoes and let the music take you back, all while having the time of your life! Welcome to the hottest music ensemble on the planet today. PMJ brilliantly takes the biggest contemporary pop hits, mashes them up with big-band swing, and redelivers them in hot, juicy, sultry jazz arrangements. Frenetic showmanship, costumes straight out of Carmen Miranda, and nonstop action make a PMJ show the most exciting and breathless events of any season. 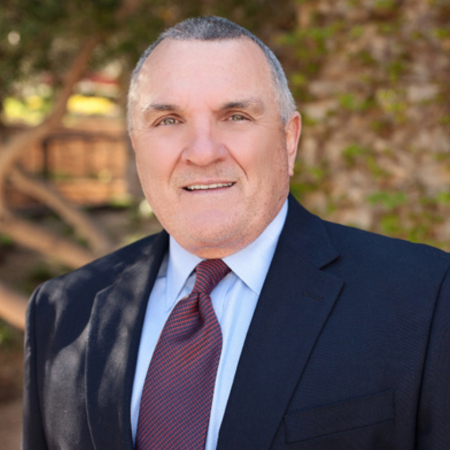 Sure to be a first-time favorite at WHBPAC! Italian to the core, Tammy Pescatelli holds her own on the big topics of life: Sports, television, dating and family life. 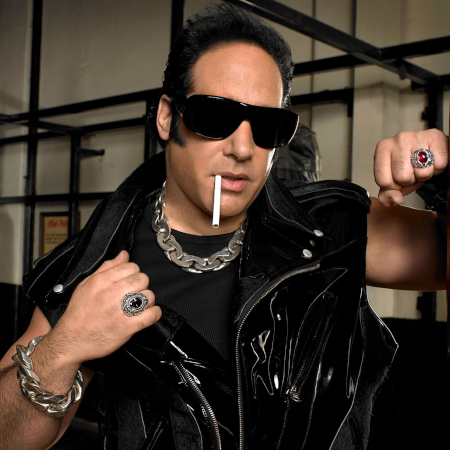 The winner of Comedy Central’s Standup Showdown and a finalist on NBC’s Last Comic Standing, the star of the award-winning Netflix special “Finding the Funny” is back with a new TV special this spring. But where Tammy really comes alive is in front of an audience, so expect to learn a thing or two and fuggedabboutit at the same time with this fast-rising comedy genius. 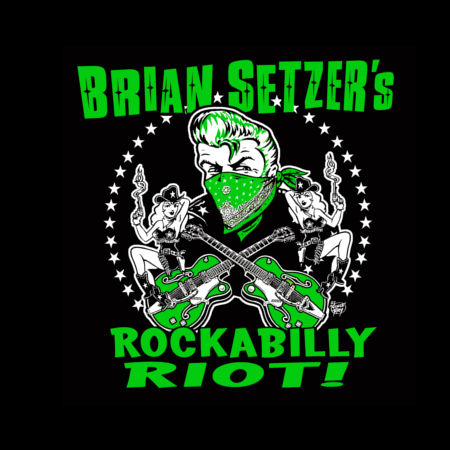 Iconic guitarist, songwriter, vocalist and three-time Grammy award-winner Brian Setzer is credited for taking two forgotten genres, rockabilly and swing, adding his own blend of gunpowder and rockin’ style. Along the way he has sold 13 million records as founder/leader of The Stray Cats, as well as his 19-piece Brian Setzer Orchestra, and as a solo artist. 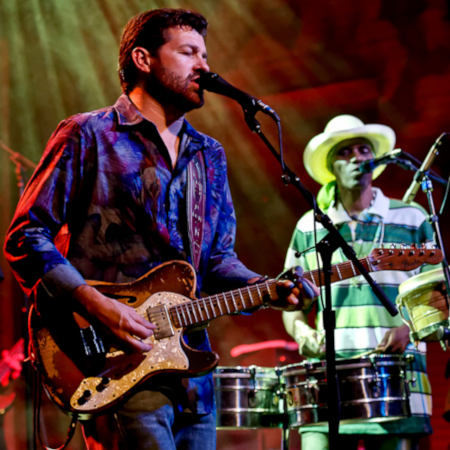 He is consistently cited as one of the world’s greatest living guitarists and is continually taking chances with innovative and daring musical styles. You’re not going to want to miss this show! Grammy-award winner, star of the hit documentary “20 Feet From Stardom,” and vocal foil for Mick Jagger through 26 years of touring with The Rolling Stones, Ms. Fischer’s stunning five-octave vocal range effortlessly delivers some of the most amazing singing ever heard, and that’s no exaggeration. 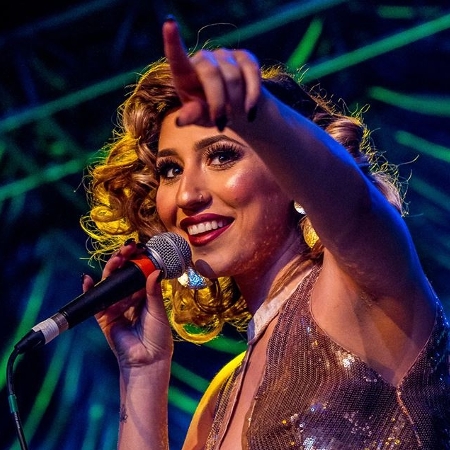 Now returning to the center stage after years of supporting Luther Vandross, Tina Turner, Chaka Khan, Chris Botti, and even Nine Inch Nails, she leads her crack trio of musicians through a repertoire of pop, soul, jazz, and rock for one unforgettable evening of song. 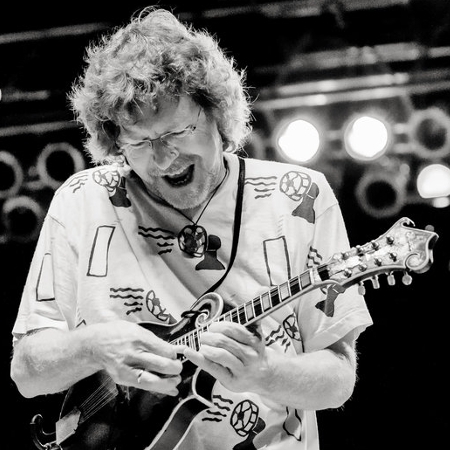 The most decorated Bluegrass performer of all time – even more so than Bluegrass’ founding father Bill Monroe – Sam Bush leads his rollicking quartet of players through everything from deep-core Appalachian hollers to dizzied-up rock standards, with some of the highest energy and fiercest fun ever to play the WHBPAC stage. Whether he’s tackling mandolin, fiddle, or vocals, Sam brings 200% and delivers music that will have you bouncing out of your seat. 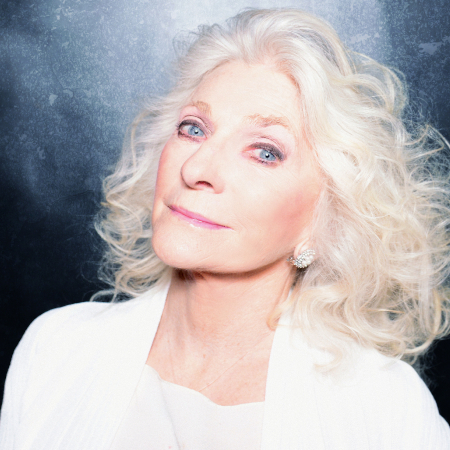 With a career that has spanned an eclectic range of material, Judy Collins is hard to categorize—except as one of the great voices of our time. 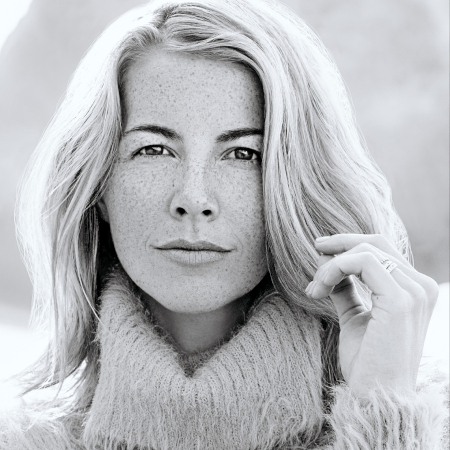 The award-winning singer-songwriter is esteemed for her imaginative interpretations of traditional and contemporary folk standards and her own poetically poignant original compositions. Never one to slow down, Ms. Collins’ continues to innovate and captivate. Known for her deeply moving and enthralling live performances, this is poised to be the summer treat you’ve been waiting for.